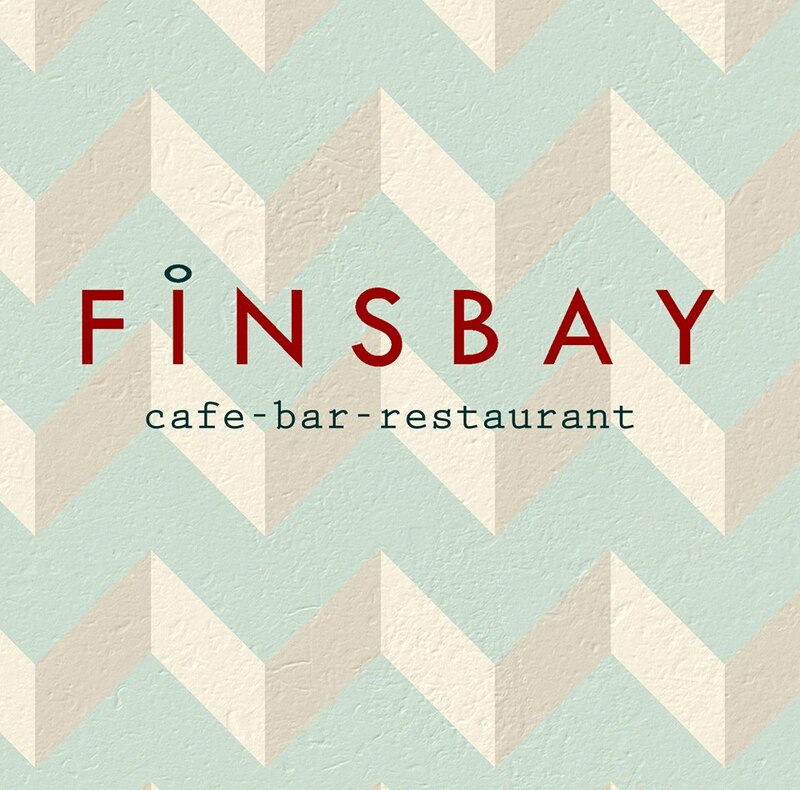 Set in the Main St of Milngavie, we serve brunch, lunch, dinner and drinks - 7 days a week. We also have a huge selection of spirits, beers and cocktails to tickle everyones fancy. Felt abandoned after being seated. Waited far too long for order to be taken although other tables seated after us were being served. Had to attract waiter's attention to order, indicate we had finished and then to pay. Busy lunchtime Saturday, only two waiters  on the floor, one of which had to go behind bar to make up drinks. Also, don't like dogs in such close proximity to me whilst eating, especially when they frequntly bark. Policy of 4 barks and out not adhered to. Final point, though this was the first thing that put me off, I don't see the attraction or need  for large screen TV projection on wall. Despite food and price being reasonable, this is not somewhere I'd return to. We attended the special wine event. It was excellent. We also enjoyed the open mic session afterwards. Lovely restaurant and excellent food. Very friendly staff too! We really loved the Gin and Food Pairing evening.The delicious food  was complimented perfectly by ambrosial gin cocktails  - and isn’t the name Glaswegin just brilliant?! My only disappointment was that I couldn’t buy a bottle (or two), on the night. A special mention for Jim Robson and his excellent, informative talk. We’re looking forward to the next one! Can’t wait until the next event. Had an incredible sunday roast. Top marks. Excellent extremely friendly and helpful staff helped entertain our 10 month old. Will definitely be back and can 100% recommend. We enjoyed a relaxing lunch, the food was very good. The service was relaxed and we didn’t feel rushed. 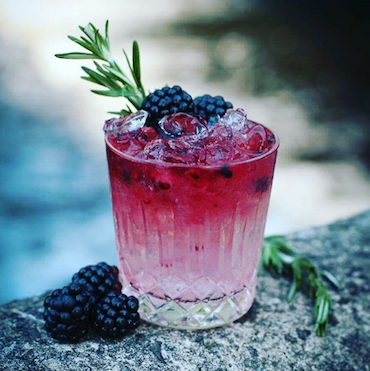 We were a party of 5 and everyone enjoyed their experience at the Harris Gin night. The food was lovely, however we were in at 8.30pm and felt like we were rushed out. We weren’t offered to see the dessert menu or offered any teas of coffees, when our plates were cleared we were asked if we wanted any more drinks and then the staff basically closed the restaurant around us, even though it was only 9.30pm. We felt quite rushed and unwelcome. Love that you’re dog friendly. Party of 5 plus 2 small children. Took an age to get served drinks, and another age to get food order. It was very busy, but waiter seemed to disappear onto his phone for long periods. Food was good, kids enjoyed the macaroni! Good atmosphere and buzz but service erratic. Fantastic venue delicious Xmas meal. I’m raving about it to my friends. 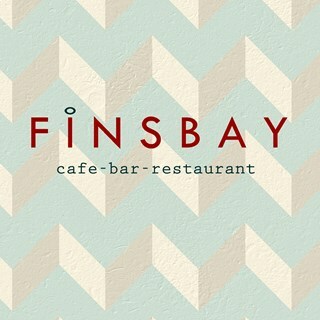 Chose Finsbay as advised food and atmosphere was good. However very disappointed with Christmas dinner, particularly the main courses. Quite off putting. My turkey dinner wasn't good. Sloppy with awful roast potatoes. Less food with better quality would have been appreciated. Don't think the meal was worth the charge. Restaurant was cold. A great time had by all. Made to feel welcome for a family lunch today. Food was top quality with nice house wine to compliment. Children were made to feel as important as the adults. Will be back soon for more amazing food. Want to try the sister restaurant fpizza too- heard great things!